Auto cut, slit, and conveyor function to make the formed cotton fiber web to the required width and length. Minimum slitting width is 50mm. Minimum cutting length is 500mm. Maximum designed speed is 15M/min. Motor driving cutter design. The disk blade diameter is designed according to fabric thickness. 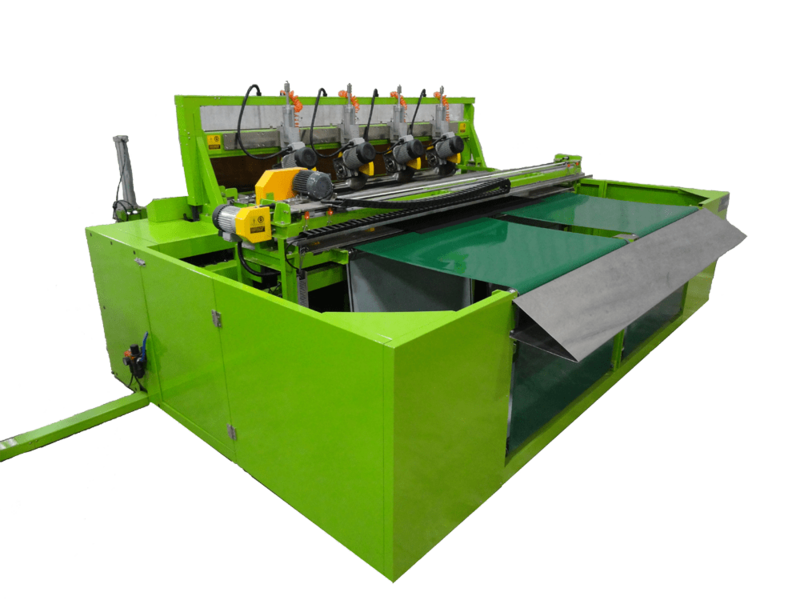 Auto cutting and slitting design can shorten production time. Can combine with auto detection and stacking machine to save workload. Slit the formed thick cotton fiber web by required width for easy folding. Maximum designed thickness is 200mm. 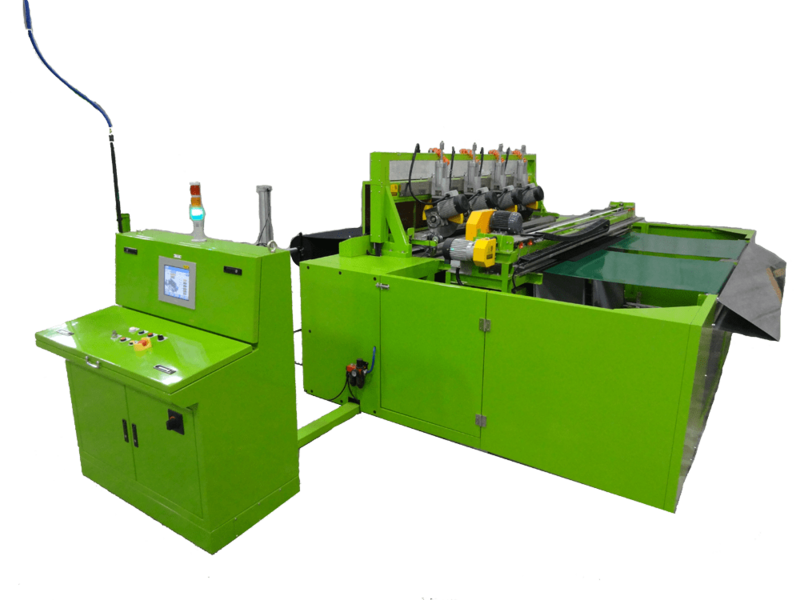 Auto cutting and delivery design can shorten production time.